Seymour Johnson AFB also expects its clinic to operate under the DHA’s leadership in the first phase of the effort, according to Col. Craig Keyes, commander of the 4th Medical Group. He added that his group is coordinating with the DHA, the Air Force Surgeon General’s team and other sites to implement a standardized healthcare system across the Defense Department. The transition satisfies a 2017 National Defense Authorization Act provision, which redefines the roles of military medical departments and the DHA, to develop a new system of readiness and healthcare for warfighters. 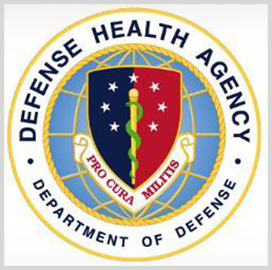 The DHA is now authorized to address the readiness requirements of military medical personnel and support partnerships with civilian institutions, the Department of Veterans Affairs and other organizations.